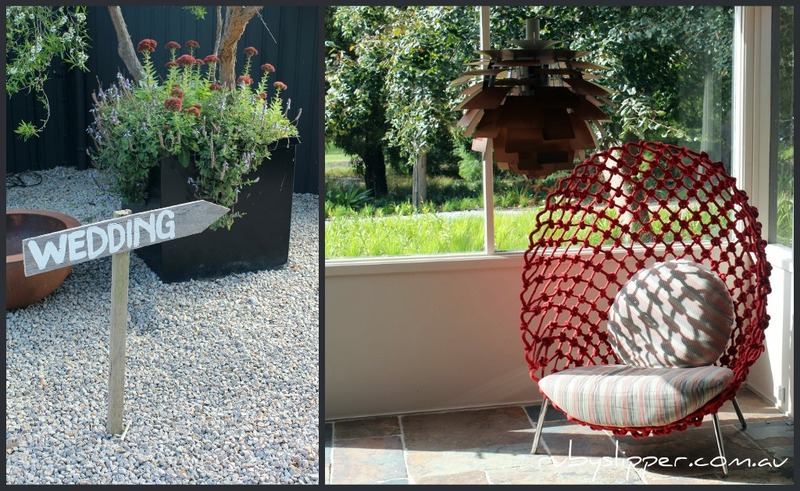 Musk Cottage is an ultra modern house set amongst creatively landscaped gardens and chocka-block full of modern design hits. How’s this for a cosy spot to quaff champagne in? An intimate wedding… and a beautiful, willowy bride in Akira. One photo of this kind of joy isn’t enough, quite frankly – so here’s three! 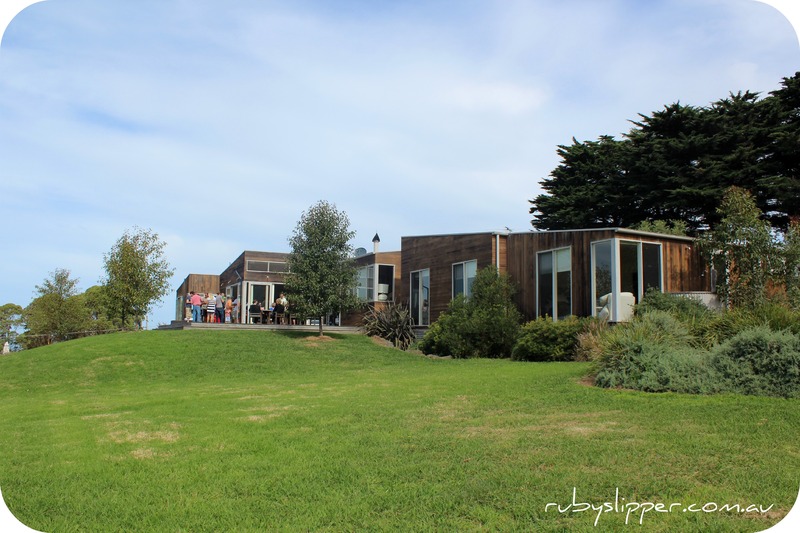 The next day K’s family held a BBQ at ‘Antler House’, an expansive and ultra modern house overlooking the bay. It was the perfect finish to a weekend, where sleepovers by the beach were had, new friends were made and K&B’s love and commitment were celebrated. Triple threat of happiness. Amazing interiors of the Antler House, exactly like something out of a really ritzy ‘real living’. Which makes my taste in housing magazines sound budget, but I really do love it. 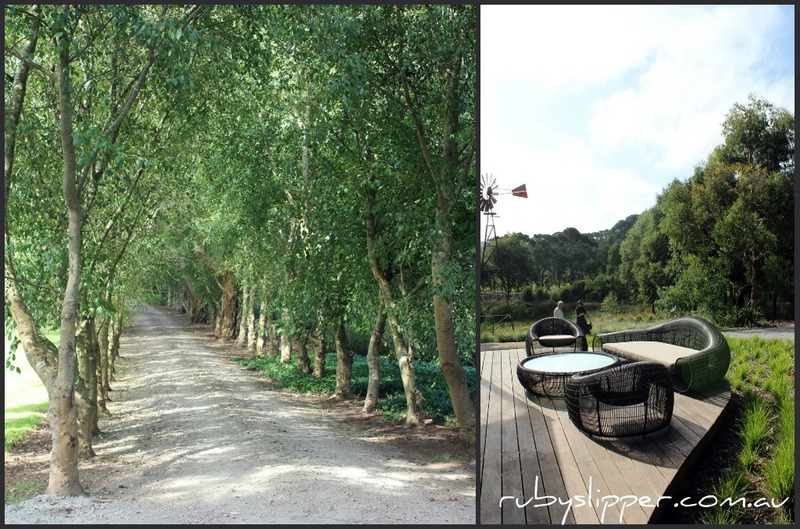 What’s your favourite wedding location?